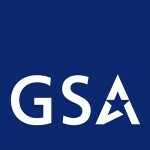 The impact that a GSA Schedule Contract can have on your business is amazing. 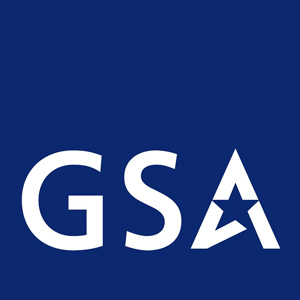 The GSA Scheduler is a full-service GSA consulting firm that has helped many companies obtain and maintain a countless number of government contracts. Our expert team of consultants goes above and beyond when working directly with clients to obtain GSA contracts. Our expert consultants can assess your current situation and come along side of your business to help you get on the right GSA Schedule and maintain your awarded GSA Schedule Contract. Contact our GSA consultants today.